About 150 students, teachers and staff at Plant High School in South Tampa may need to be tested for tuberculosis (TB) after a former student at the school tested positive for the bacterial disease. It has come to our attention that a person at Plant High School has tuberculosis (TB). The School District of Hillsborough County and your school principal, Robert Nelson, are working closely with the Florida Department of Health in Hillsborough County to protect your children and teachers. This letter is being sent to those students, teachers, and other school staff who are strongly recommended for TB screening. The TB skin test (Mantoux/PPD) is the only skin test that meets the health department standards. We have identified students and staff that may have had long enough contact (exposure) with this person that TB testing is recommended. The TB skin test shows if TB germs have infected a person. For your convenience, the Department of Health-Hillsborough will give the TB skin tests, free, on Tuesday, February 17, 2015, at 9:00 AM at the school. The skin test must be “read” or examined 2 days after it is given, so the Department of Health will read the TB skin tests on Thursday, February 19, 2015, at 9:00 AM at the school. Attendance on both days is mandatory to complete the TB screening. 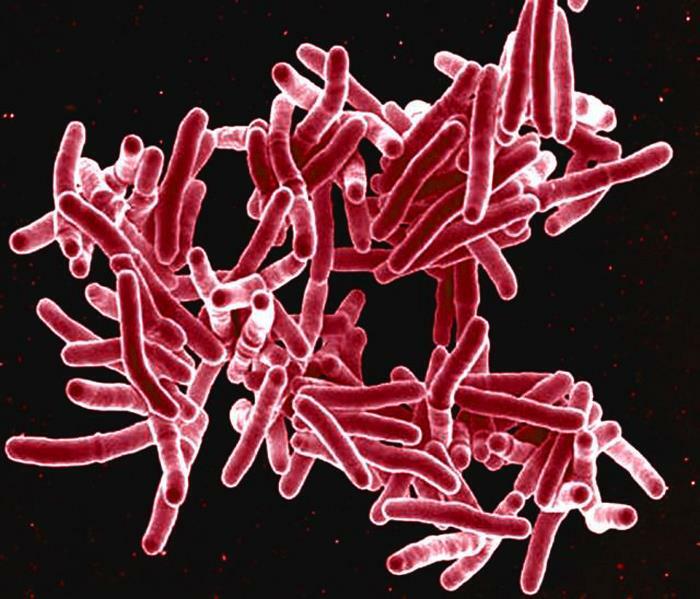 TB is a bacterial infection caused by Mycobacterium tuberculosis. 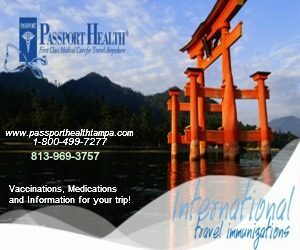 It primarily infects the lungs but can infect virtually any organ in the body. Extrapulmonary infection is more common in children and those with immunodeficiencies. Less than 10% of immunocompetent people exposed will develop TB in their lifetime. According to the US Centers for Disease Control and Prevention (CDC), the general symptoms of TB disease include feelings of sickness or weakness, weight loss, fever, and night sweats. The symptoms of TB disease of the lungs also include coughing, chest pain, and the coughing up of blood. Symptoms of TB disease in other parts of the body depend on the area affected. TB is spread person-to-person when an infected person coughs, talks, sings or sneezes. Typically, only people who have close, day-to-day contact with an infected person are at risk of contracting the disease. The Mantoux tuberculin skin test (TST) is the standard method of determining whether a person is infected with Mycobacterium tuberculosis. The TST is performed by injecting 0.1 ml of tuberculin purified protein derivative (PPD) into the inner surface of the forearm. After between 48 and 72 hours, the reaction is measured in millimeters of the induration (palpable, raised, hardened area or swelling). Plant High will hold a meeting tonight for any parents who have questions. The meeting will be from 6 p.m. to 7 p.m. at the school.